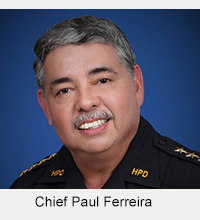 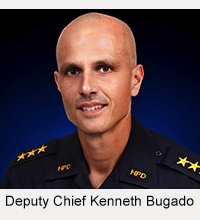 Big Island police are searching for two men and two women wanted on bench warrants for failure to appear in court. 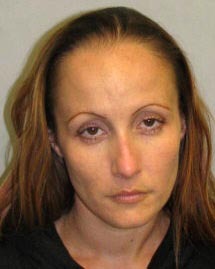 Brittany Milam, 29, of Hilo is described as 5-foot-2, 115 pounds with brown hair and brown eyes. 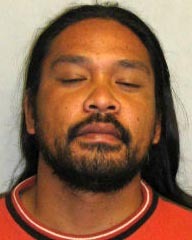 Ikaikamakani Viernes, 31, of Mountain View is described as 6-feet tall, 220 pounds with black hair and brown eyes. 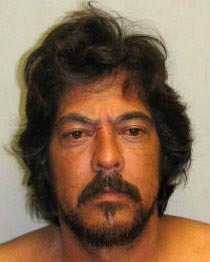 Richard Correa, 49, of Hilo is described as 5-foot-6, 205 pounds with black hair and brown eyes. 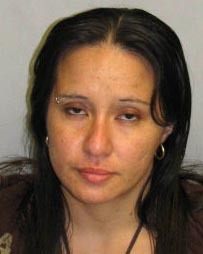 Tasha Gardner, 30, of Hilo is described as 5-foot-1, 104 pounds with black hair and brown eyes.